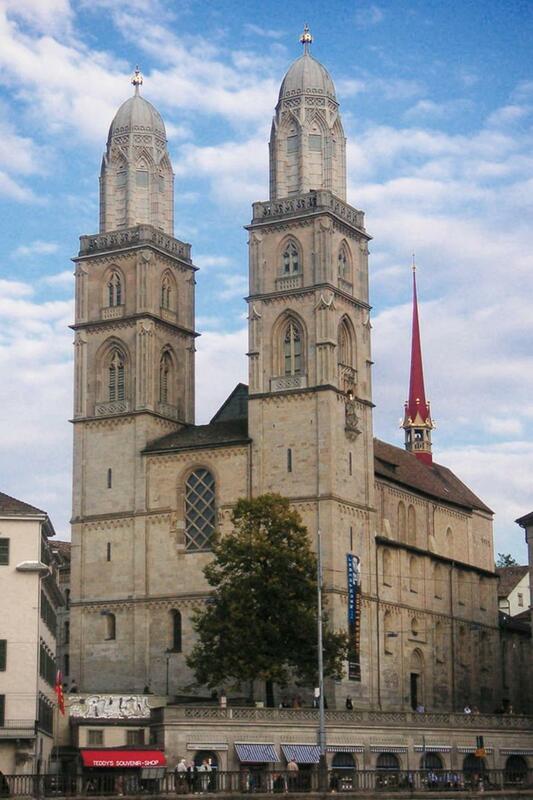 According to legend, Zurich’s Grossmunster Church began when Charlemagne found the graves of city martyrs Felix and Regula and had a church built on the site. Construction began around 1100 and in the 16th century, the church was a starting place for the Swiss-German Reformation under Huldrych Zwingli and Heinrich Bullinger. 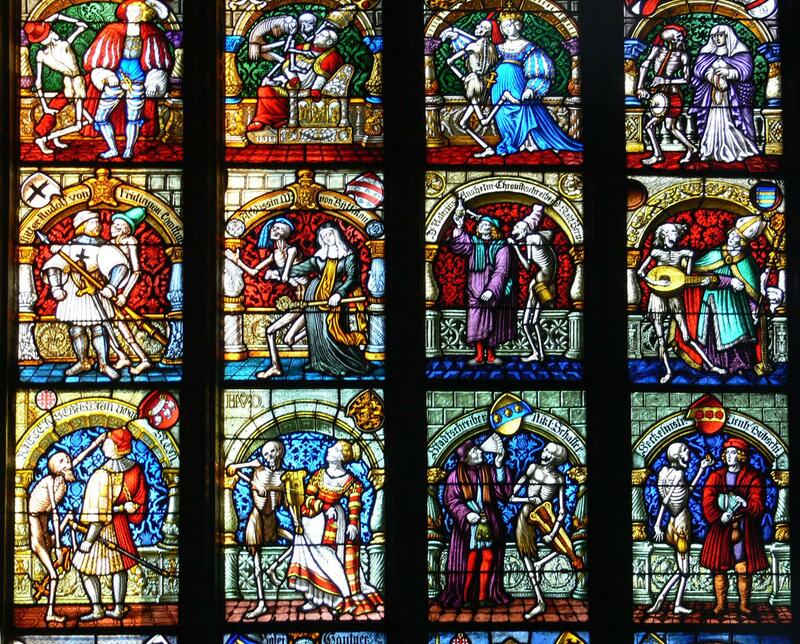 Zurich is also home to Peter’s Church, which has the largest clock face in Europe, and Fraumunster Church, well-known for its Chagall and Giacometti stained glass windows. Geneva offers the Cathedral of Saint Pierre, which is located on the hill in Old Town and is the seat of Geneva’s bishop. John Calvin served at the cathedral, whose roots go as far back as 1160. In Madeline’s Church are seven stained glass windows, created between 1987 and 1991, that give a message about human rights. Geneva also has a Reformation Monument. 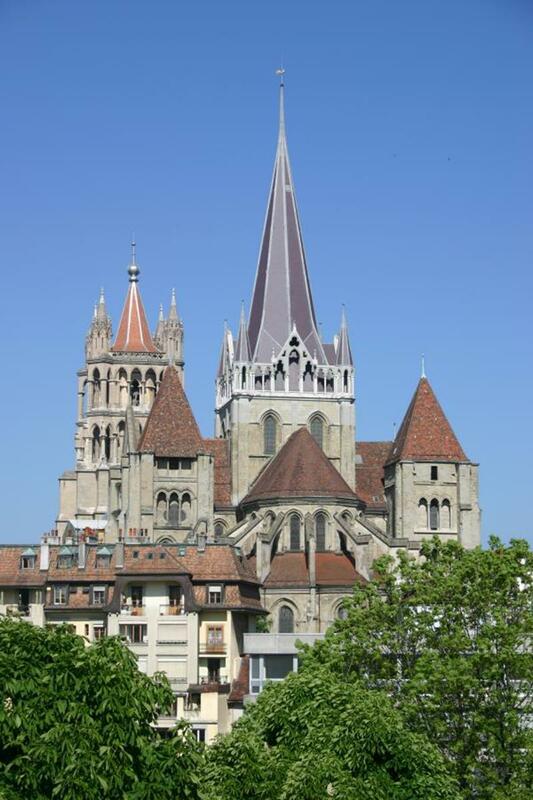 In the Old Town of Lausanne lies its queen, Notre-Dame Cathedral, which dates to the Middle Ages. The Gothic cathedral has a rose window from the 13th century. Saint-Francois Church was built in 1270. 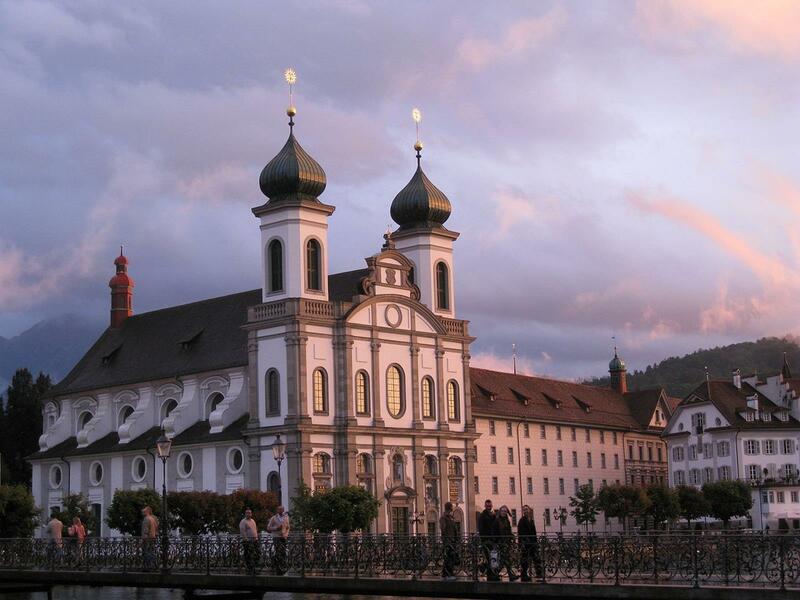 In the Einsiedeln village about 20 miles southeast of Zurich is Shrine of Our Lady of Einsiedeln. The shrine has a black Madonna statue, a Benedictine monastery and a large nativity scene, Diorama Bethlehem. 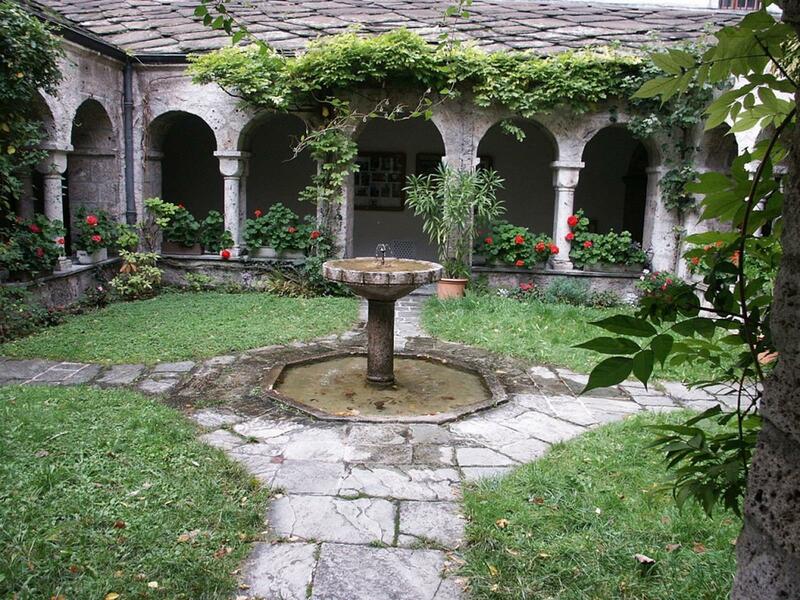 The Convent of St. John in Mustair dates from 775 A.D. and is a Unesco World Heritage Site. The Benedictine-style convent has a collection of well-maintained early medieval paintings including frescoes featuring such scenes as the beheading of John the Baptist. Inside the Planta Tower is the convent museum, where nuns give tours. The museum provides access to the oldest tower in the Alps, dating from 960. 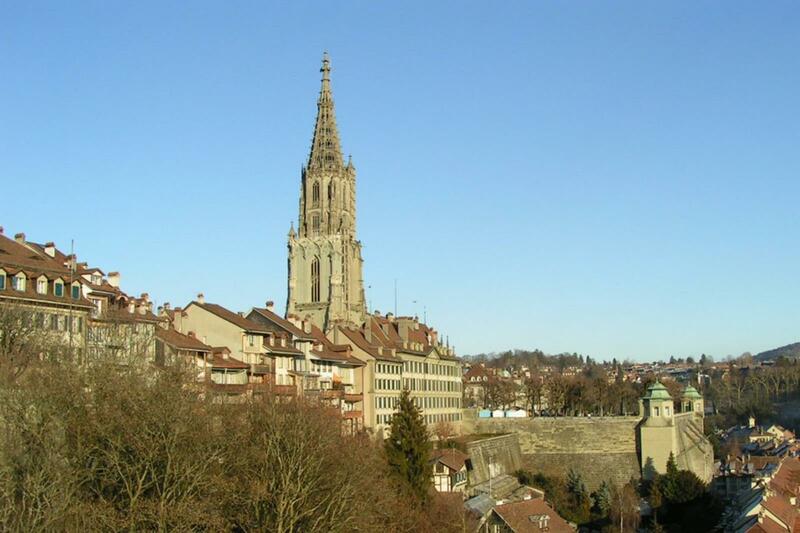 The Bern Munster in Bern began in 1421. The Gothic-style building has three-aisled basilica towers and a vantage point 344 steps above its entrance in the 328-foot spire, which is the highest in Switzerland. One portal depicts the Last Judgment. A Benedictine Monastery in Engelberg is the Engelberg Abbey. Built in 1120 and still inhabited by monks this structure offers guided tours from Wednesday through Saturday. The village is known for Collegiate Church and Switzerland’s largest church organ. For centuries, the culture in Engelberg has been linked to the Divine. The Jesuit Church in Lucerne was Switzerland’s first large Baroque sacred structure. It was commissioned by Jesuits and built in 1666. 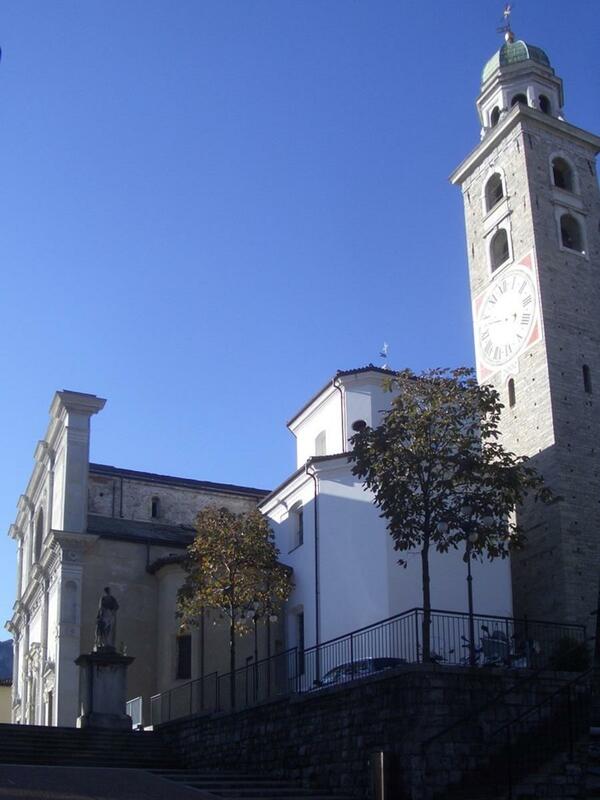 Cattedrale di San Lorenzo in Lugano has a Renaissance façade and was likely founded in the Middle Ages. The cathedral was a parish church around 818 and its status was raised to Collegiata in 1078. It became a cathedral in1888. Lugano’s Chiesa degli Angioli has a painting of the crucifixion of Bernardino Luini, a pupil of Leonardo da Vinci. The church’s construction began in 1499 and the building was consecrated in 1515. Madonna degli Angioli was part of a Franciscan monastery. On the nave’s left wall is a fresco showing the Last Supper. The first side altar has a fresco with the Virgin Mary and Christ Child. 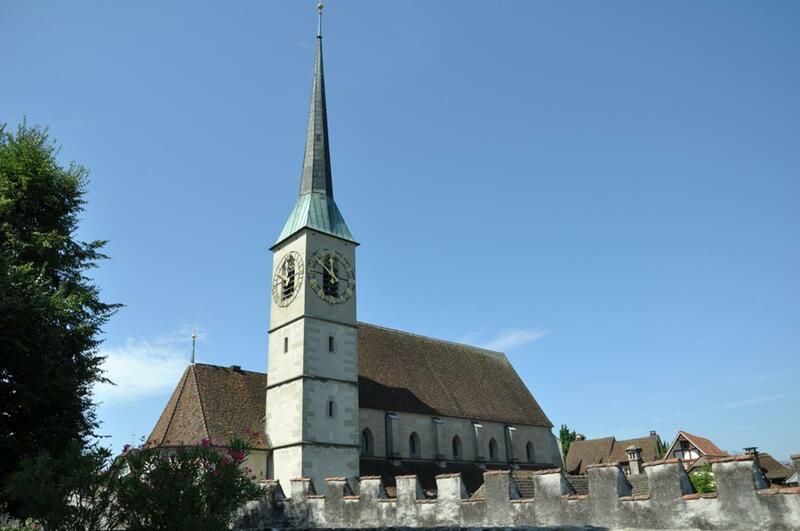 In Zug, the late-Gothic St. Oswalds Kirche had its foundation stone laid in 1478, and construction of the single-nave church was finished in five years. By the mid 16th century, the church had become a three-nave basilica. Liebfrauenkapelle (Chapel of Our Dear Lady) was built on the first town wall during the 13th century and is the southern boundary of the lower Old Town. 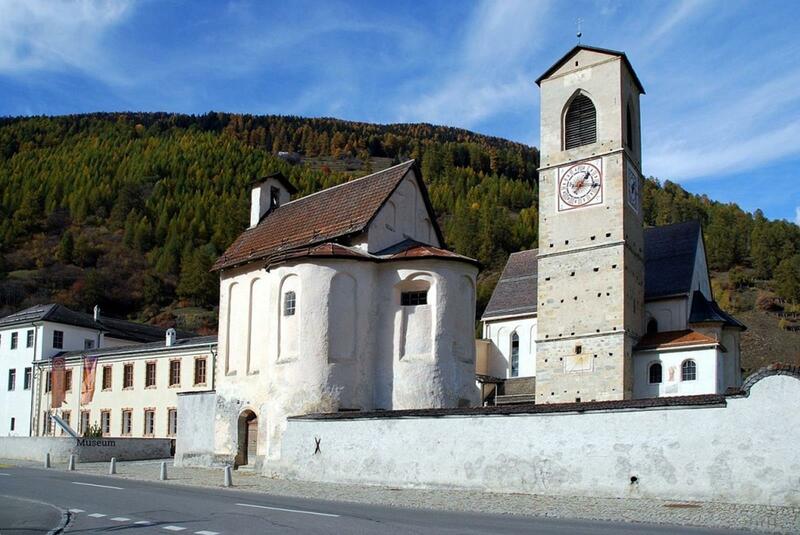 In Valais, Abbey of Saint Maurice was built 1,500 years ago to honor martyrs and is a pilgrimage destination. It was once the center of the Burgundy Empire, and the site was called Agaunum in Roman times. The location is at the narrow part of the Rhone River. The Theban legion was stationed and annihilated here because of their Christian faith. The Abbey of Saint Maurice was built over the martyrs’ graves in 515 and today is the headquarters of ecclesiastical organizations. The abbey is well-known for its basilica and treasures, including masterpieces of sacred artworks done by goldsmiths. Guided tours are offered. 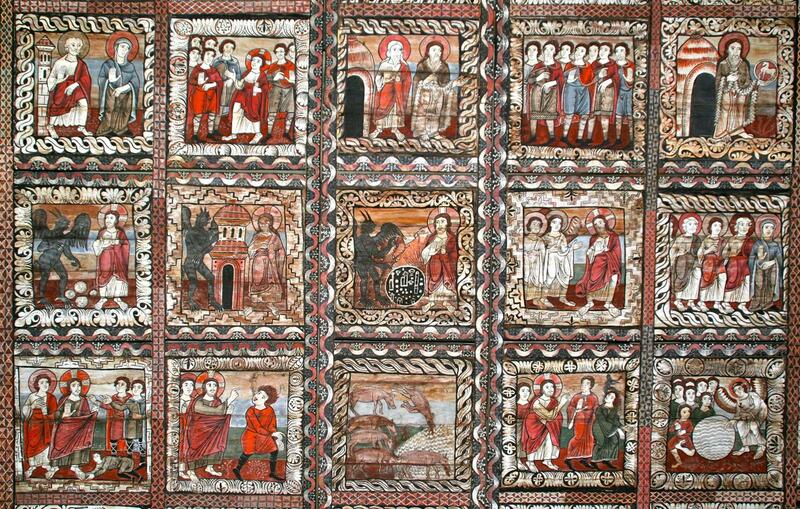 The Church of St. Martin in Zillis has a 12th century painted ceiling with 153 panels. The church is first mentioned in 831, but coins show that the church existed in Roman times. Mythical creatures are portrayed in the painting’s outer panels and the life of Christ is shown in the inner panels. 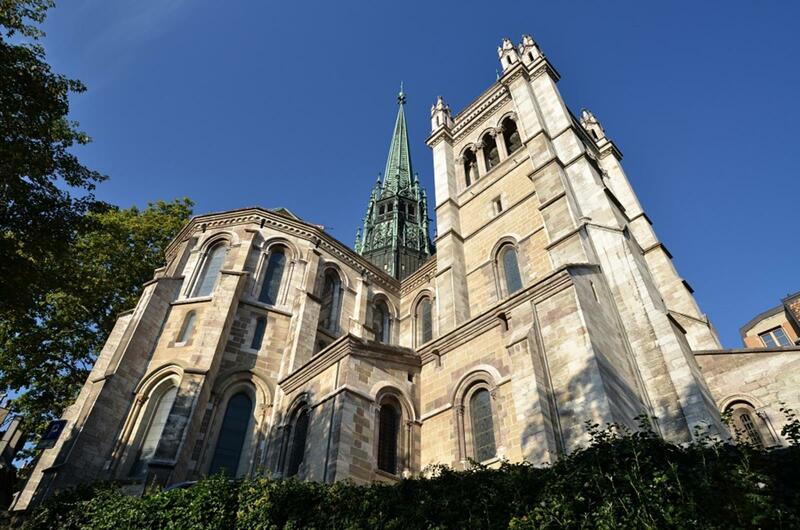 Rich in culture and heritage, Switzerland makes an ideal destination for religious travel.